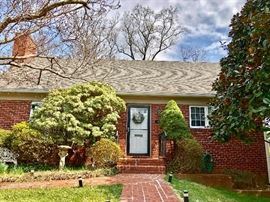 AddressThe address for this sale in Chevy Chase, MD 20815 will be available after 9:00am on Friday, July 12th, 2019. FULL HOUSE IN CHEVY CHASE! MORE PHOTOS AND INFORMATION TO BE POSTED!